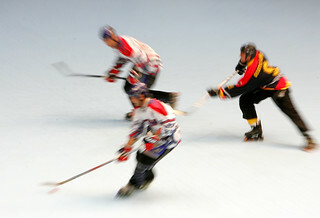 Roller hockey teams were playing in Europe as early as 1901. 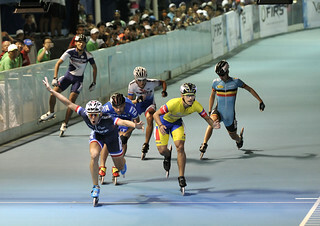 Although the sport's growth was disrupted by World War I, it quickly regained its momentum and the first world championships were held in Stuttgart, GER, in 1936. 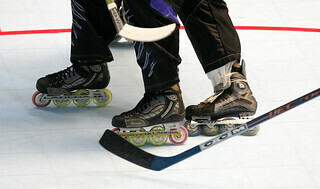 Today, roller hockey continues to enjoy wide popularity. 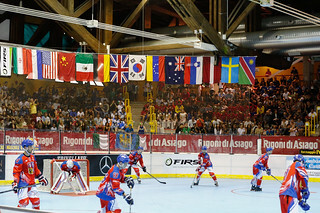 In certain countries, most notably Spain, Portugal, Italy and throughout South America, the sport is second in popularity only to soccer and basketball. 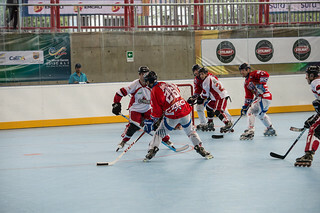 Roller hockey was played as a demonstration sport at the 1992Olympic Games in Barcelona, ESP. 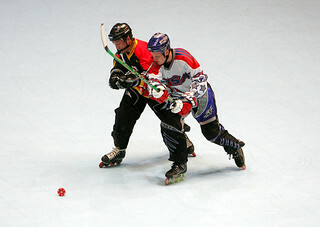 The sport made its last appearance in The World Games in 2001 Akita, with Portugal winning its third consecutive title. 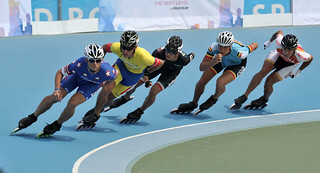 The traditional hockey on quads was replaced by roller inline hockey in the most recent editions.